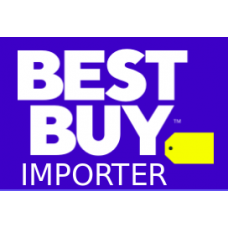 Best Buy Importer module allows you to import the categories and products from Best Buy. 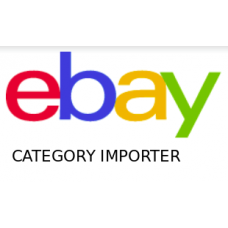 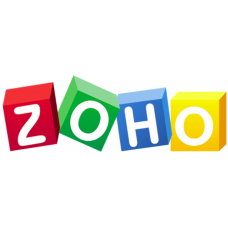 You may imp..
Ebay Category Importer module allows you to import the categories from Ebay. 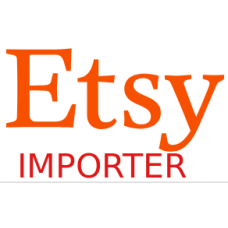 You may import the..
Etsy Importer module allows you to import the categories and products from Etsy. 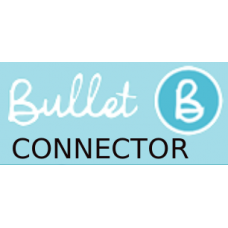 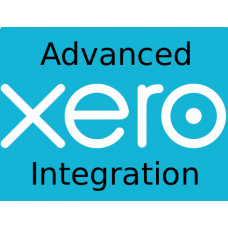 You may import..
Opencart Advanced Xero Integration module allows you to sync your data from opencart to xe..
Opencart Bullet Connector module allows you to sync your data from opencart to Bullet. 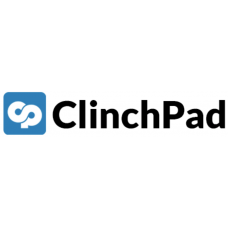 The modu..
Opencart ClinchPad Connector module allows you to sync your data from opencart to ClinchPad. 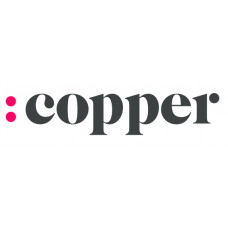 The mod..
Opencart Copper/ProsperWorks Connector module allows you to sync your data from opencart to Copper/P..
Opencart Drift Chat module allows the site visitors to contact to admin. 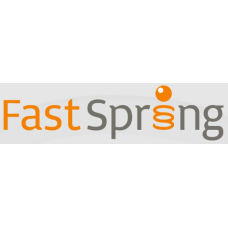 Admin and visitors can dire..
Opencart FastSpring Connector module allows you to sync your data from opencart to FastSpring. 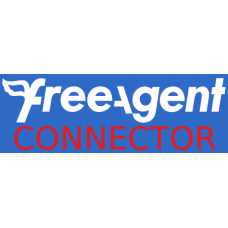 ..
Opencart FreeAgent Connector module allows you to sync your data from opencart to FreeAgent. 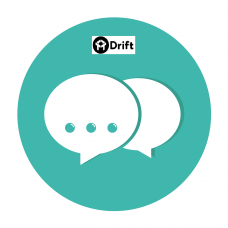 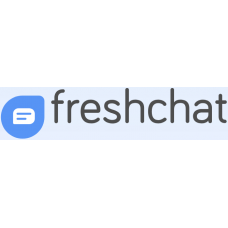 Th..
Opencart Fresh Chat module allows the site visitors to contact to admin. 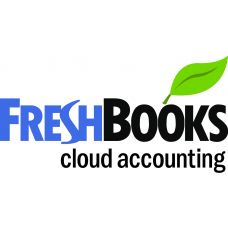 Admin and visitors can dire..
Opencart FreshBooks Connector module allows you to sync your data from opencart to FreshBooks. 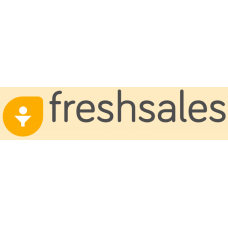 The m..
Opencart Freshsale Connector module allows you to sync your data from opencart to Freshsales. 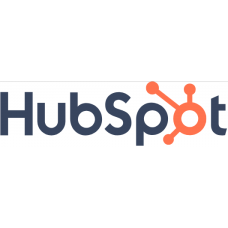 The mo..
Opencart HubSpot Connector module allows you to sync your data from opencart to HubSpot. 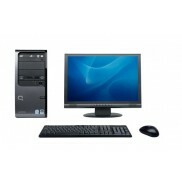 The module ..